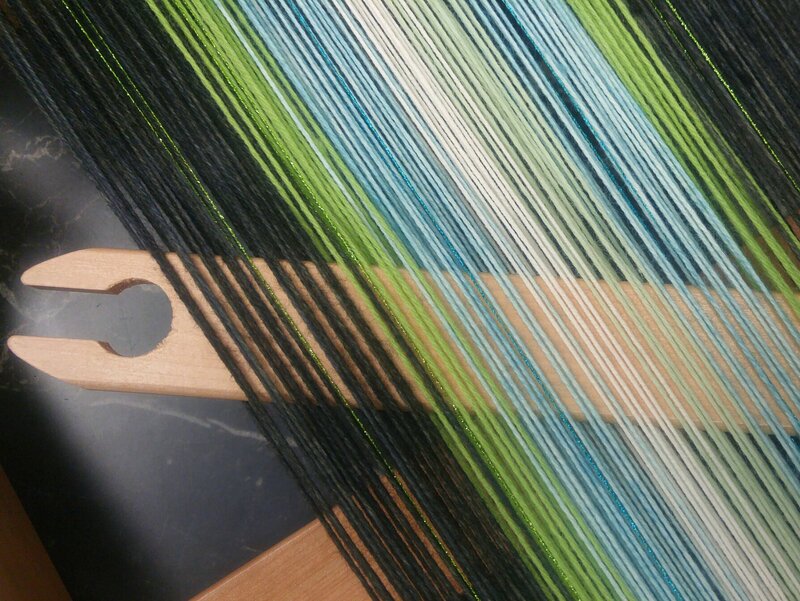 Explore the art of mixing yarns in the warp and weft of a portable rigid heddle or knitter's loom to create a unique scarf or table runner. Students will provide their own loom. Please bring a variety of yarn (colour, texture, fibres) to warp for a scarf or runner.